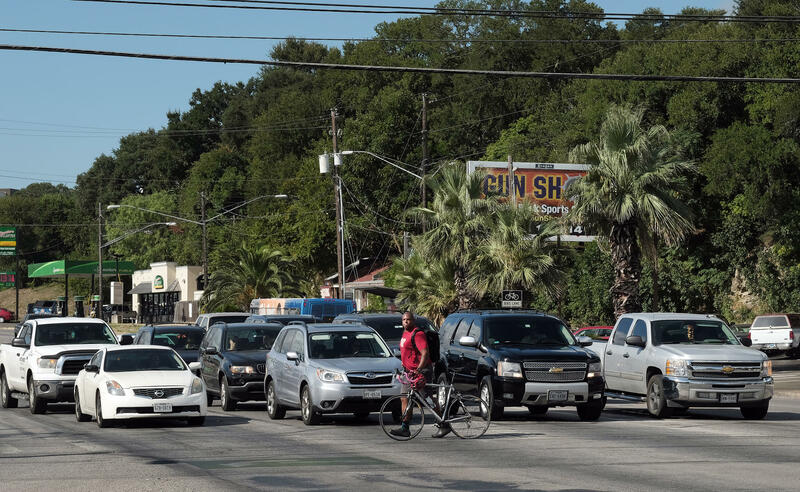 The $720 million transportation bond on the ballot in Austin this November would only fund part of a plan to tackle the city's transportation woes. Changes proposed as part of the North Lamar Corridor Development Program envision a 16-foot-wide, grassy, tree-heavy median between the north and southbound lanes, plus a protected bike line along North Lamar from Thurmond Street to Rundberg Lane. Given the current situation, these improvements may seem utopian. 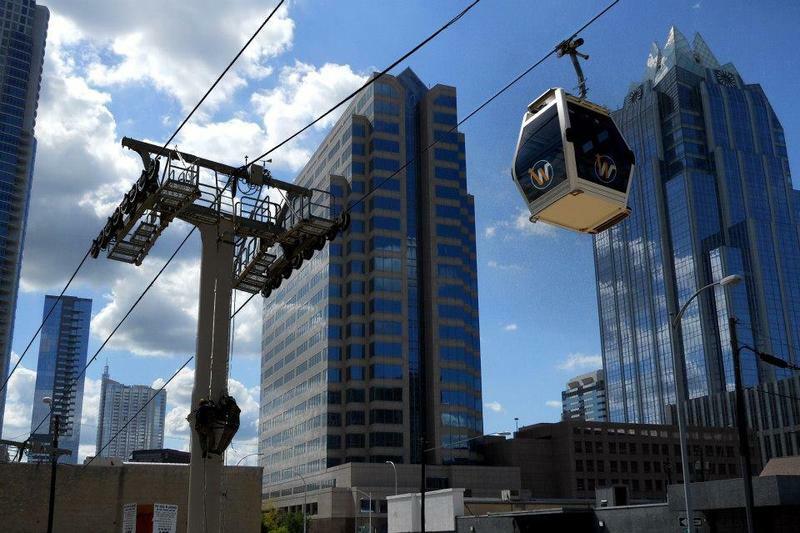 However, with the $720 million transportation bond on the November ballot, this dream could become reality. But, Mayor Steve Adler said, not so fast. 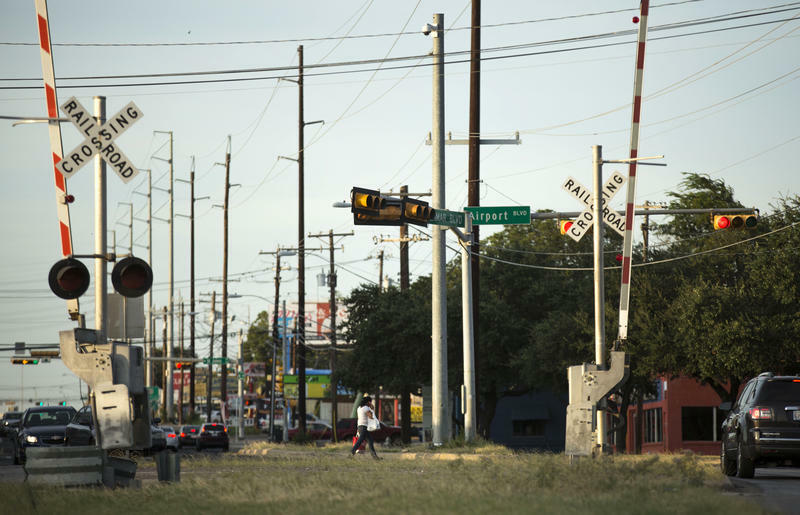 “What we don’t know is if it will be in that several-block area on Lamar,” he said. Although $482 million of the bond’s total price tag has been set aside for changes to seven main roads, plus studies of two others, city staff has said that fully funding the corridor studies would cost closer to $1.5 billion. So, with less than a third of that amount in hand should the bond be approved by voters in November, staff and the Austin City Council would still have to fund the rest piecemeal. “The corridor plans can’t be done with the money that we have, but we can do a material portion of those plans,” said Adler. That limitation has been an issue for some local groups. 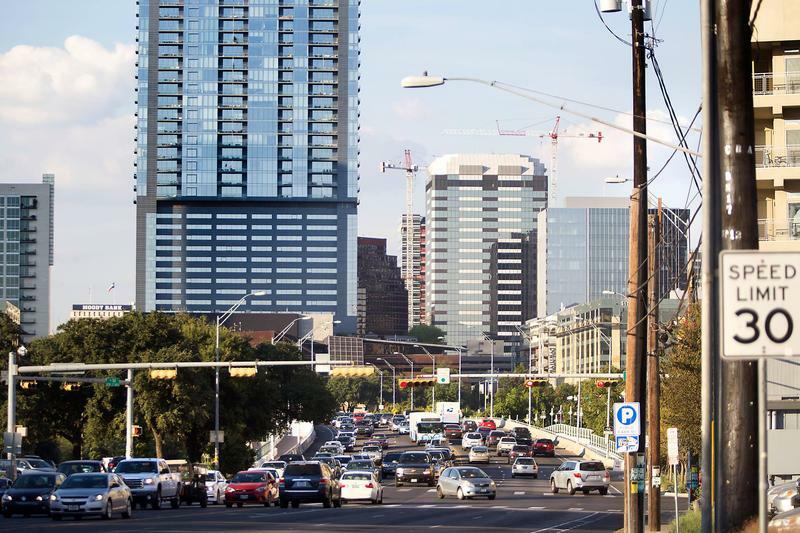 Back in September, the executive committee of the Austin Neighborhoods Council put together a list of 10 concerns its members had with the city’s proposed $720 million transportation bond. Although there is little evidence that any of the listed concerns will be addressed by the ANC’s imposed deadline of Oct. 24, there is at least one item that will never be clear – unless, of course, voters approve the bond. When City Council approved the bond, it also approved a set of guiding goals for staff, including addressing congestion and increasing transit options, such as infrastructure for buses and bikes. 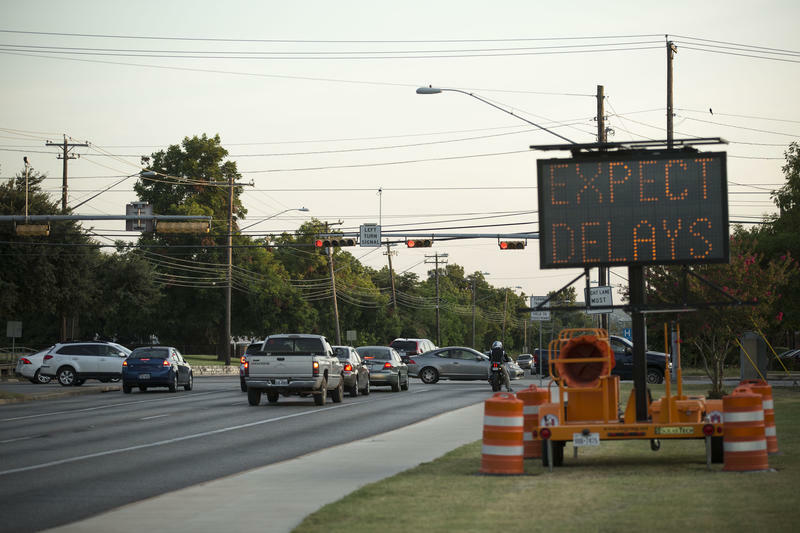 These, the mayor said, will be priority when staff decides which portions of Austin’s main roads deserve makeovers. Council will also have to approve each piece of spending with this bond money, meaning there will be a venue for at least some form of public input. As for why staff didn’t spend the time selecting pieces of the city’s corridor plans before the bond was voted on, Adler said that would have cost too much – and with no guarantee that the bond will pass, it would have been wasted time. “We don’t want to spend that money until we actually know we’re going to do some work,” said Adler. But, as Ingle said, voters do not have a guarantee, either. Not knowing exactly how her money – and that of Austin’s taxpayers in general – will be spent makes for a tough sell. This story was produced as a part of KUT's reporting partnership with the Austin Monitor.